Given that the infamous Highclere Castle (otherwise known as Downton Abbey) is located merely a stone’s throw away from our offices in Newbury it seemed natural to reflect on the legal issues the successful ITV series has brought to the forefront. What is also interesting is the relevance that those legal issues (which were dated in the 1920’s) still have in today’s modern society. You may recall the first series of Downton opened with the sinking of the Titanic and with it sank the Downton heir. Thereafter one of the most talked about legal issues was the role of Matthew Crawley, the new heir of Downton, whose family came close to paying a heavy price for his lack of estate planning with regards to making a will. We all recall that Matthew tragically died in a car accident, and to everyone’s surprise did not leave a Will. Despite momentous life events such as a) surviving World War I, b) inheriting a large legacy, c) being a solicitor d) getting married to Lady Mary and e) becoming a father to baby George; none of the above factors made Matthew consider the importance of drafting a Will. 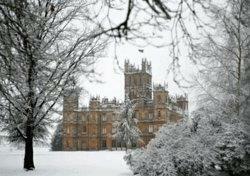 As a result it appears that Matthew may sadly have left the Downton screen having died intestate. The results of dying intestate can be dramatic, partly due to the Rules of Intestacy being out of touch with the modern ways of living. For example, the commonly held assumptions that “my wife/husband will inherit everything” or “my step-children will be included within my estate” are simply not correct. For example, a spouse will receive the first £250,000 of an estate with the remainder being held on trust (if children are involved). A step-child will also not be included within the estate, yet an illegitimate child will. Furthermore, from a charity perspective it is imperative that a Will is made as without one the law dictates the beneficiaries, who more often than not are estranged and/or distant family. In such cases, had the Testator been encouraged to draft a Will, there is more chance of a charitable gift being provided. So what can be done to encourage people to draft a Will? Research confirms that of the 74% of the UK population who support charities, 35% confirmed they would leave a charitable gift in their Will, however in reality only 7% actually do. This represents a significant barrier to the legacy sector. According to Legacy Foresight the legacy income within the UK is worth around £1.9 billion a year. Remember A Charity claim that if an additional 4% of people within the UK change their behaviour to leave a charitable gift in their will this could generate a further £1 billion in charities income every year. 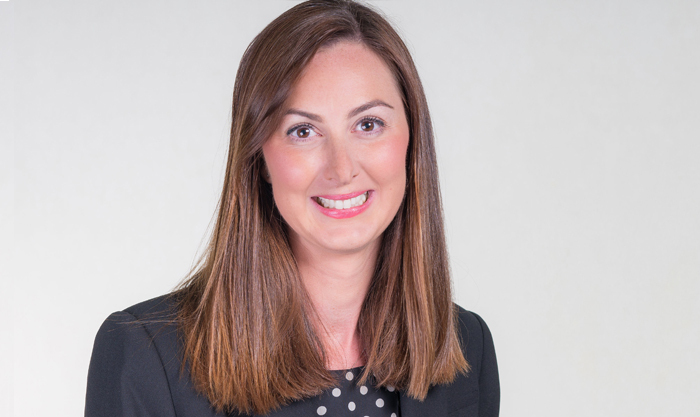 The behaviour change of solicitors is also important as those who prompt their clients about legacy giving have recorded a higher proportion of their clients leaving charitable bequests. Solicitors should also be advising clients as a matter of protocol in respect of the Legacy10 scheme which would save their client on inheritance tax if 10% of the taxable estate is donated for charitable purposes. Furthermore, making a will is not difficult or expensive. As a result the relationship between charities and solicitors is an important one not only to market the importance of a properly drafted Will, and to prompt a charitable gift, but the solicitor is often the person that an individual will turn to, to make a Will with a charitable gift. Solicitors therefore have the responsibility to ensure that the client is aware of the impact of such gift upon the value of the estate and try at all costs to avoid a dispute further down the line. In today’s society people are living longer, pensions are being stretched further, care home fees are significant, and as such at the time of making a Will these future changes in circumstance may not have been taken into account. Society is also becoming more litigious with the number of individuals challenging a will trebling in recent years. In this respect charities have an important role to play in ensuring that their supporters seek legal advice when drafting a Will and further, are made aware of the potential of a claim and what can be done to avoid this. Close links can therefore be developed between solicitors and charities to ensure clear written advice is provided to protect the client’s estate. The Will ultimately should carry out the last wishes of the client and ensure that any gift achieves its charitable purpose, rather than ending up being spent on costs in arguing with distant family members. Of course whilst the above is best practice in everyday life, it doesn’t make for good television viewing. But Matthew Crawley’s lack of a Will certainly should serve as a reminder to the Downton fans that making a Will should not be put off until it becomes too late.